Living My Essential Life: Put Down Your Cleaning Glove! There is a Safer Way to Clean! 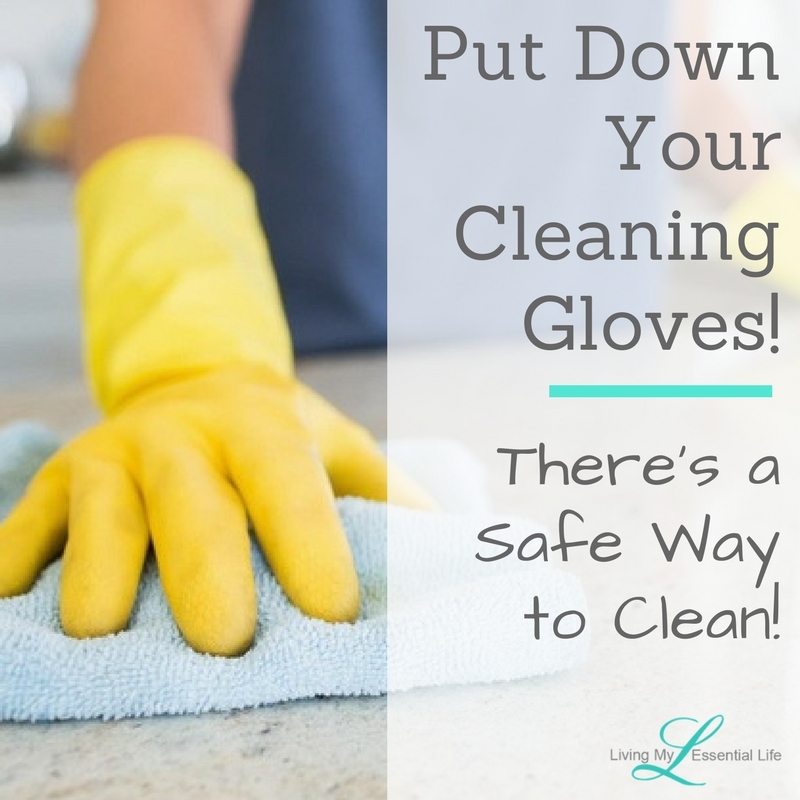 Put Down Your Cleaning Glove! There is a Safer Way to Clean! Put Down Your Cleaning Gloves! There is a Safe Way to Clean! ….BUT….after actually reading WHAT was in these cleaners and researching WHAT these chemicals were and how they could harm the body….I STOPPED! Immediately! Many common household cleaning products can be laced with the carcinogenic impurity 1,4-dioxane. Other products contain preservative that release low levels of cancer-causing formaldehyde. Did you know that according to the National Research Council, no toxic information is available for more than 80% of the chemicals in everyday-use products? Yep, that’s right…..Only 1% of toxins are required to be listed on labels, because companies classify their formulas as "trade secrets." So, how does that even give us consumers enough information about their ingredients to make inform decisions on which cleaners are safe and which ones might harm our families? According to a 2010 study by the New York State Department of Health, children born to women who held cleaning jobs while pregnant have an elevated risk of birth defects. When combined, chemicals are even more dangerous. Deadly fumes result from mixing ammonia with bleach (both found in many household products) creating lethal “mustard gas”! —U.S. Government, E.P.A. 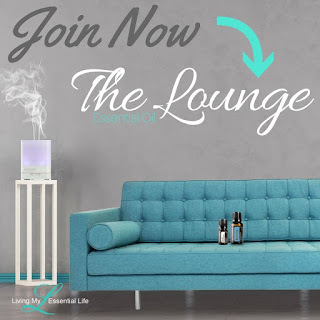 So, now that you have decided to take the plunge and start making your own non-toxic cleaners…. There are a couple different avenues you can travel down to get these nasty toxins out of your home! Consider hiring an eco-friendly green cleaning service. You will want to ask them what cleaning products they use and if they follow green cleaning standards. Make your own DIY products. This is a perfect way to ensure you always know what ingredients are in your cleaners. You could stock up on the must-have basics like vinegar, baking soda, essential oils, castile soap, and salt. Check out this Spring Cleaning blog or Best Kitchen Green Cleaning Hacks for recipes to make your own DIY cleaners. Take the easy way out. Try the dōTERRA On Guard® Cleaner Concentrate! This is an EASY, safe, and natural way to clean your home. It helps keep your home clean while leaving behind a fresh, invigorating aroma. Just like the doTERRA On Guard Protective blend, doTERRA On Guard Cleaner Concentrate provides protection against certain environmental factors. 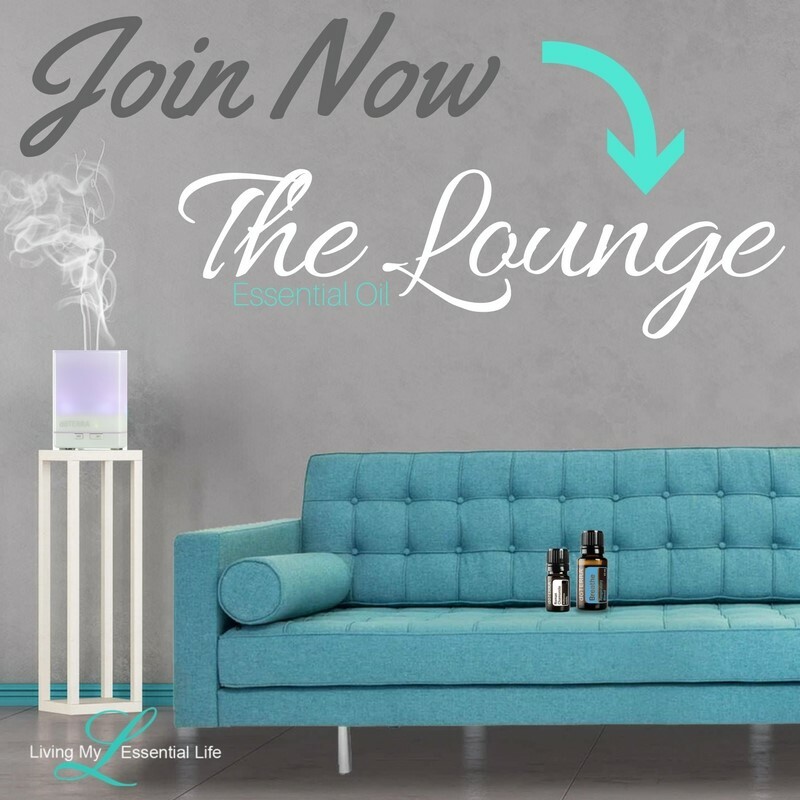 Safe, Non-Toxic Way To Clean Your Home! 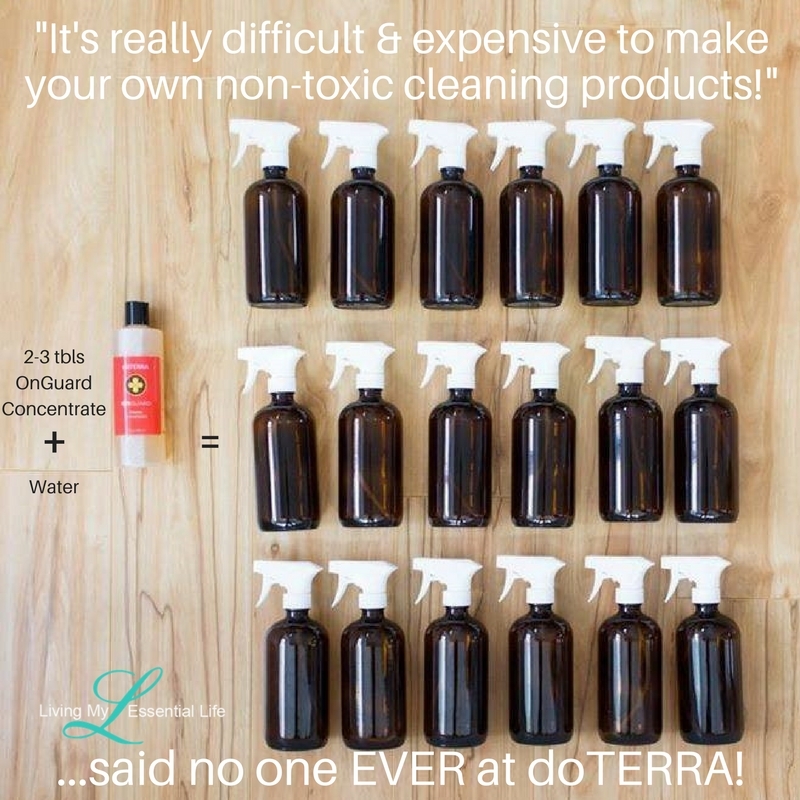 As we discussed earlier, many surface cleansers on store shelves are full of harmful chemicals and toxins, the non-toxic, biodegradable formula of doTERRA On Guard Cleaner Concentrate is designed to give homeowners a natural option for cleaning surfaces around the home. If you worry about keeping your family safe from toxins, or if you have children or pets in the home, using a surface cleanser like the doTERRA On Guard Cleaner Concentrate allows you to clean your home with peace of mind. Uses CPTG Certified Pure Therapeutic Grade Essential Oils. These are essential oils known for their purifying properties, as well as their pleasant aroma. The combination of essential oils like Clove, Eucalyptus, Wild Orange, Rosemary, and Cinnamon provides a natural way to clean your home while eliminating odors and leaving behind a potent, clean scent. Easy to Make. Use doTERRA On Guard Cleaner Concentrate as a multipurpose cleanser by simply adding the cleanser to water. Mix two tablespoons of doTERRA On Guard Cleaner Concentrate per 24 ounces of water. Combine the water and concentrate to a spray bottle for easy application on surfaces around the home. Safe For Your Family & Environment. Not only do these plant-based ingredients make for more powerful cleaning, they are also safe for the environment as well. The doTERRA On Guard Cleaner Concentrate formula also doesn’t include any preservatives, in order keep your family safe, while remaining an effective household cleanser. Great All-Around Cleaner. Along with cleaning surfaces like countertops and kitchen surfaces, the doTERRA On Guard Cleaner Concentrate is great for keeping bathrooms clean and sparkly. The next time you want to deep clean your bathroom, mix three tablespoons of doTERRA On Guard Cleaner Concentrate per 24 ounces of water and use on surfaces like tile, countertops, bathtubs, and showers. Protects You From Environmental Threats. If you’ve used the doTERRA On Guard Protective Blend, or other doTERRA On Guard products before, you know how useful they can be for benefiting your family. Not only does the doTERRA On Guard Cleaner Concentrate help your home look and smell clean, but, because it is infused with the doTERRA On Guard essential oil blend, you’ll have the added benefit of protection against certain environmental factors. Great For Cleaning Dishes. The doTERRA On Guard Cleaner Concentrate is also effective for cleaning dishes and cookware. If you want to use doTERRA On Guard Cleaner Concentrate to clean your dishes, simply mix three tablespoons of concentrate per gallon of water. Place this mixture in a kitchen cupboard so you have it nearby when you want a safe, effective way to clean your dishes. Deep Clean. For particularly tough or sticky jobs, you can apply doTERRA On Guard Cleaner Concentrate directly to the affected area and let it soak. Keep in mind that you should avoid direct application of doTERRA On Guard Cleaner Concentrate on hardwood floors or natural stone. You’ll have peace of mind as you use this non-toxic, biodegradable formula to cleanse surfaces around your home.